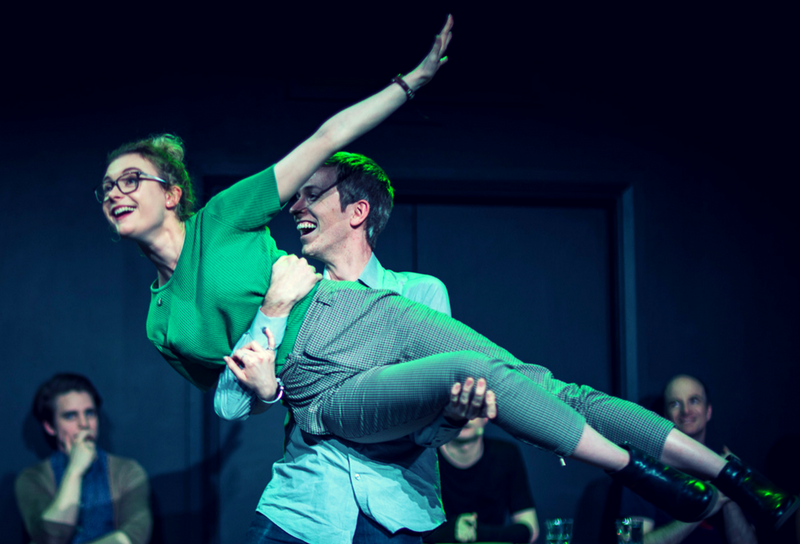 Every year hordes of improvisers take over BATS Theatre for one week of made-up mayhem; running workshops, masterclasses and a full programme of improv theatre fun. There are no scripts, no lines to remember; only spontaneity and generosity on stage, creating theatre that has never been seen and will never be seen again. Four teams enter. One team leaves. The king-of-the-hill improv battle royale returns! Issued challenges by Master & Blaster, teams of improvisors from all across the festival will tickle your funny bone, warm your heart, or shock your senses! Anything could happen (but mostly improv). Every night sees another team qualify for the final, and on Saturday, we'll see who will be crowned Improdome Champions 2017! Across the week every cast, crew, and production will come together in unique combinations, creating spontaneous comedy and theatre every single night. With these incredible improvisors and directors from all around New Zealand (and the world! ), you’re in for a once-in-a-lifetime treat every time.